I used to be a party girl. Nowadays, I'm mostly a mum. But anyway, in my party days I could nag and nag about how much I wanted to have nicer looking cans. A nice snus can to keep in my party purse, put on the bar counter or on the table when dining. 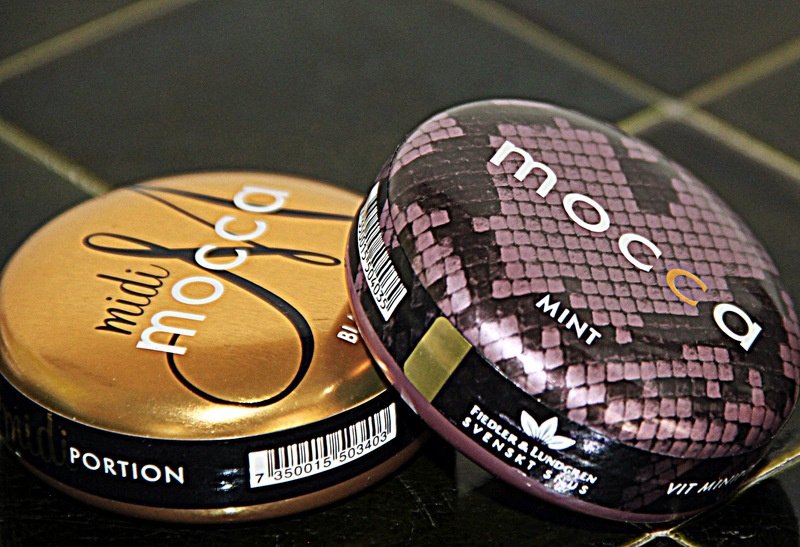 The snus can is just like an accessory and for me it was very important to have a good looking can. Now it is finally here! The snus can that I want to have with me when I go out partying!